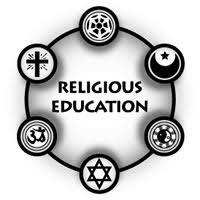 Religious Education is an essential component of a broad and balanced curriculum. It contributes to promoting the spiritual, moral and cultural developments of pupils for the opportunities, responsibilities and experiences of adult life. Curriculum Overview by year below.